Guest: Michael Listner; Topics: 2016 review of domestic and international space policy and law issues. Please direct all comments and questions regarding specific Space Show programs & guest(s) to the Space Show blog which is part of archived program on our website, www.thespaceshow.com. Comments and questions should be relevant to the specific Space Show program. Written Transcripts of Space Show programs are a violation of our copyright and are not permitted without prior written consent, even if for your own use. We do not permit the commercial use of Space Show programs or any part thereof, nor do we permit editing, YouTube clips, or clips placed on other private channels & websites. Space Show programs can be quoted, but the quote must be cited or referenced using the proper citation format. Contact The Space Show for further information. In addition, please remember that your Amazon purchases can help support The Space Show/OGLF. See www.onegiantleapfoundation.org/amazon.htm. We welcomed Michael Listner back to the program for this 2 hour 8 minute discussion on 2016 domestic and international space policy and law matters. During our first segment, we focused on the domestic side of policy, law and legislative issues. Among the topics discussed included the American Space Renaissance Act and how parts of it are being used in separate legislation. We also talked about Moon Express, lunar licenses from the FAA AST, and issues with the Outer Space Treaty (OST). Michael had news to report on the Georgia Spaceflight Act which is designed to put into place a Georgia spaceport. Much was said about this, including Georgia wanting to adopt no liability and no nuisance legislation. Don't miss Michael's comments on this issue. I questioned the availability of a viable market for a Georgia spaceport. In the end, Michael suggested they were getting the legislation in place for the day there would be a market for the spaceport. A type of Field of Dreams approach. Before the segment ended, Michael was asked about the probable Trump administration space policy. According to the information in The Precis, Venezuela has now accepted the Moon Treaty making the total accepting it in one form or another at 21. It was worth nothing that Saudi Arabia ratified the treaty in 2012 and Kuwait signed on in 2014. We speculated on what type of power there might be with the Moon Treaty with this number of participants in it. One of the things Michael said was that no major space power had signed onto it. Russia was still not part of it nor was the U.S. or China. While several European nations were part of it, the EU is not, nor is Japan but India has been part of it since 1982. Don't miss all of Michael's comments regarding the Moon Treaty. In this segment we talked about various European space agencies and the creation of multiple space policies including the deep space resource and mining program by Luxembourg. New Zealand's space agency and law were discussed, especially in the context of Rocket Lab launching from New Zealand. As part of our discussion, we looked at Denmark, the UAE, the Philippines, and India. Later in this segment, Doug inquired about the 2017 March Storm agenda. Before we ended the segment, Michael quickly commented on the litigation with Orbital ATK and U.S. Space, LLC. Before the segment ended, Helen asked Michael about the campaign comments made by Mr. Trump re space and potholes as compared to what he appears to be doing with the Landing Team and his transition regarding space. Don't miss what Michael had to say about it. Also before the end, Rick asked about nuclear propulsion, fusion, regulation, and the new administration. Please note that other topics were discussed in this program. Check them out in the key words or tags archived with this show. To get a sample of Michael's newsletter The Precis, visit http://www.spacelawsolutions.com/the-pr-cis-.html. You can reach Michael through me or his main website address, www.spacelawsolutions.com/home.html. 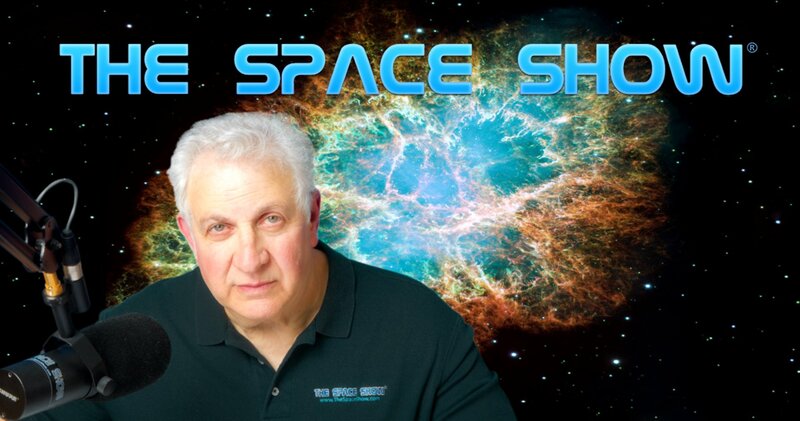 Please post your comments/questions on TSS blog which is part of this archived program on The Space Show website.